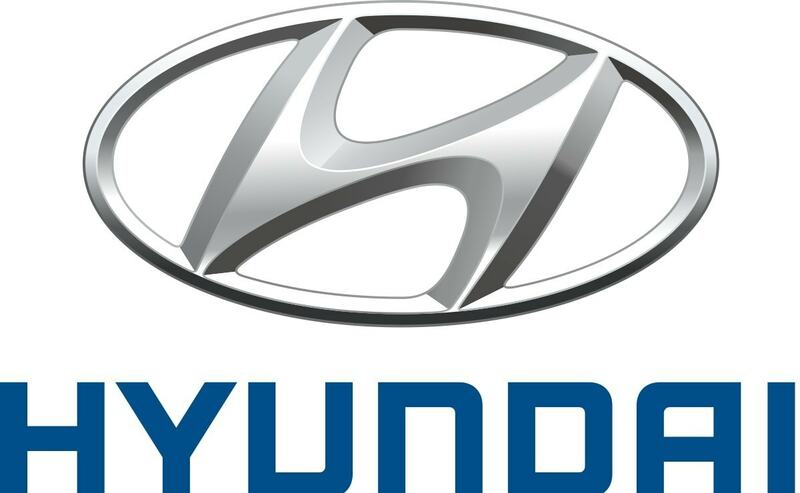 Hyundai Motor Company is a multinational corporation that has its headquarters based in Seoul in South Korea and is associated with automotive industry. 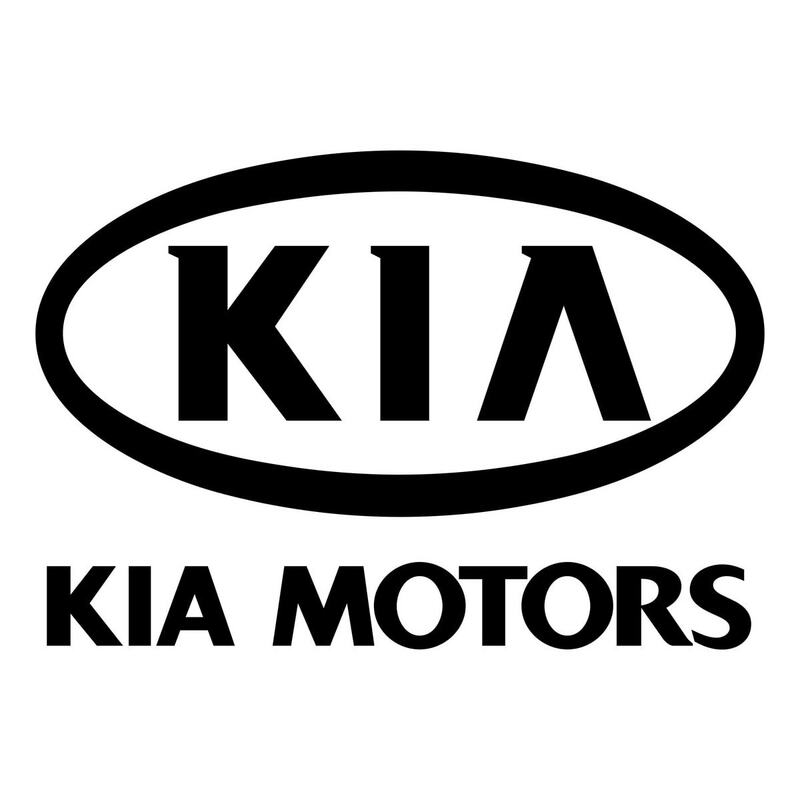 It was founded in year 1967 by Chung Ju-yung along with its subsidiary Kia Motors and both of them together form the Hyundai Motor Group. Hyundai is a public company and has its origins in South Korea. In year 2008, Hyundai Motor, without its subsidiary Kia Motors, was declared eighth-largest automaker and in year 2012, Hyundai Motor Group, along with its subsidiary Kia Motors, was declared fifth-largest automaker in terms of annual sales of its vehicles in global market. Note that within the above product lines, there are various product depths and product length as well. So an I20 will also have an I20 asta, I20 Magna and other variants. 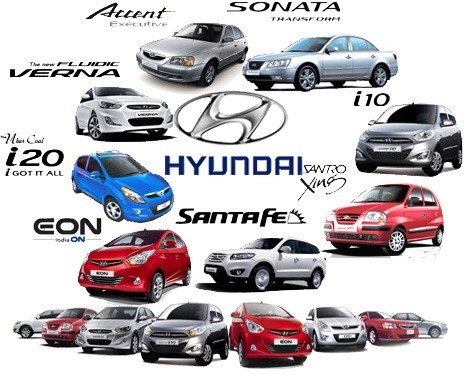 The low value, medium value and high value variants are present in most cars of Hyundai. Hyundai is fourth-largest manufacturer of vehicles in global market in 2016 and has largest manufacturing facility for integrated automobile in world. It is located in Ulsan, in South Korea and has 1.6 million units of production capacity on annual basis. Hyundai believes in its own qualitative products and services and hence has opened various manufacturing plants in different regions. 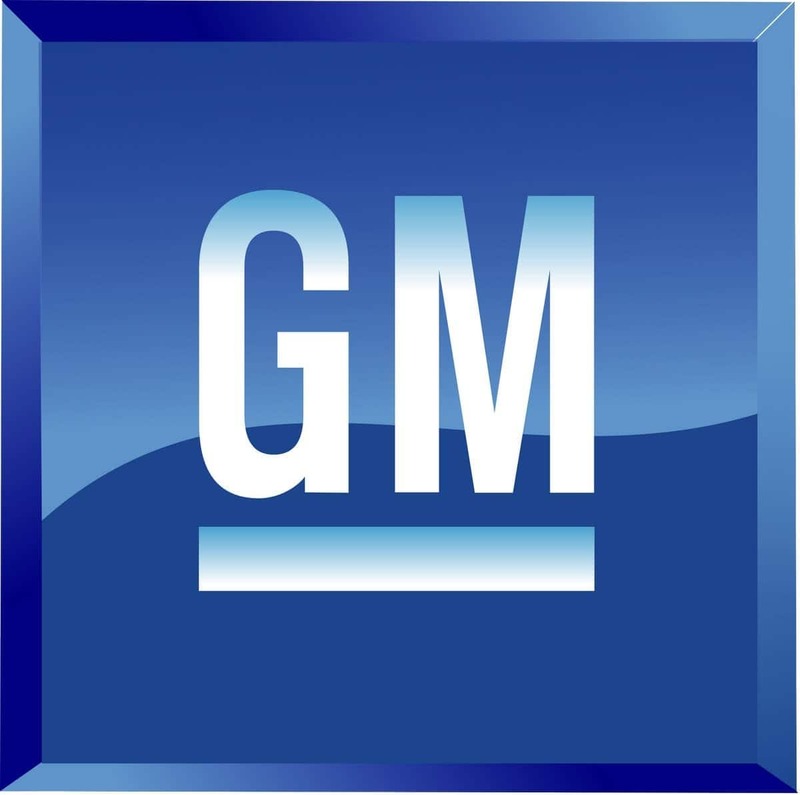 Its European plant is located in Nosovice and has a capacity of manufacturing 300,000 vehicles annually. Company has also opened R&D facilities in places like Hyderabad which employs nearly 450 engineers to provide engineering and technical support in development of vehicles. Vehicles belonging to Hyundai Motor Company are sold in nearly one hundred and ninety three countries in and across globe. It has a proficient distribution channel that comprises of dealers, salespersons, retailers and all these are possible because of nearly 5,000 showrooms and dealerships. Company employs nearly 75,000 employees, who are competent enough to manage good revenues. 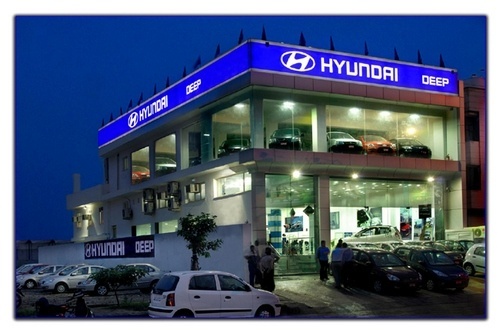 Hyundai has to penetrate all markets and hence has undertaken numerous steps to reach rural parts of every country with a number of dealership outlets. Important in the place element of Hyundai is also the fact that their dealerships have beautiful outlets. Most of the dealerships have multiple sales personnel to attend to the numerous customers walking in. Once the customer walks in, a sales person presents all the options of cars with them and also understands the customers demography and requirement. Accordingly, the deal is finalised. The sales executives are well trained with ample competitive knowledge to close the customer who has walked in. The company takes care of the training. The same outlet also acts as service center so that the customer feels confident about the service part as well. Hyundai is a global brand that has been tapping the emerging markets successfully. 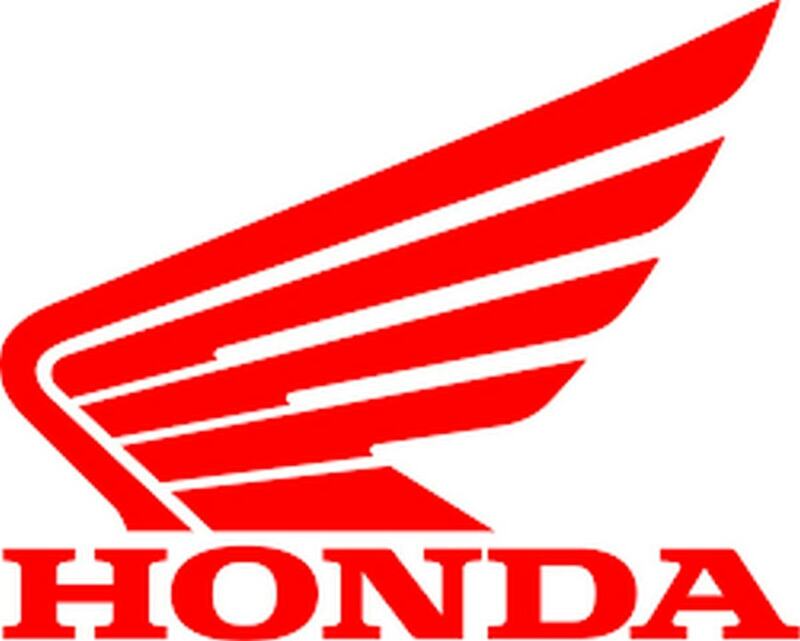 Its pricing policies have helped it to maintain its position as one of the best automakers in industry. In order to cater to different sections of society it has manufactured numerous vehicles and kept varied pricing policies for them. Some of its cars belong to competitive pricing category, whereas others like luxury car Genesis belongs to premium pricing category. In order to make its penetration policy successful it has managed to keep its prices affordable for consumers. Hyundai has been known for supplying value-based products and its prices have been set at a competitive rate when compared to competitors. It can also be said to be value based pricing, because as the value provided in each model changes, the price of the car rises. It gives several trade benefits as well to its dealers to promote the products from time to time. 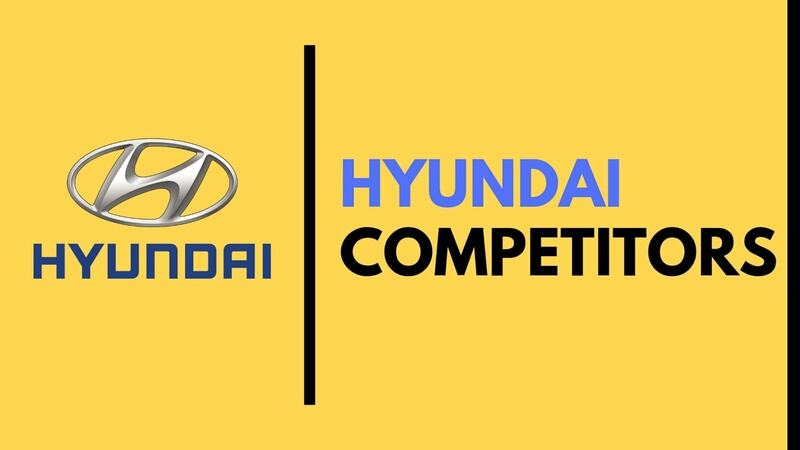 Hyundai recognises the potential of promotional activities and hence has always gone for different and varied marketing strategies to create positive brand awareness. In year 2012, company started a brand campaign globally that emphasised on its Modern Premium thinking process. Hyundai wanted each and every customer to relate his/her vehicle with moments of happiness and good memories. Company has been associated with different sports to create its brand visibility. It has entered motorsport in year 1998 and 1999, competing in world Rally Championships. It has various sponsorship deals in sports like FIFA, A-League, Korea Football Association, Brisbane Lions and Hyundai Hockey Helpers. In year 2015 Santa Fe became Pope-mobile officially for Pope Francis. Hyundai has made various ads and commercials that are telecast on television, radio, print media like magazines, newspapers, hoardings. It has also started utilising online facilities for promoting its products as it realizes it’s true potential. Superstar Shahrukh Khan has been associated with Hyundai as its brand ambassador. This is very important article. Tnx.